20 years of business travel. That’s 20 years moving through airports, train stations, time in the air and on the road. During my times spent in transit I’ve come up with different travel strategies and hacks to optimize my travels and creating a routine that helped me to save time and effort. 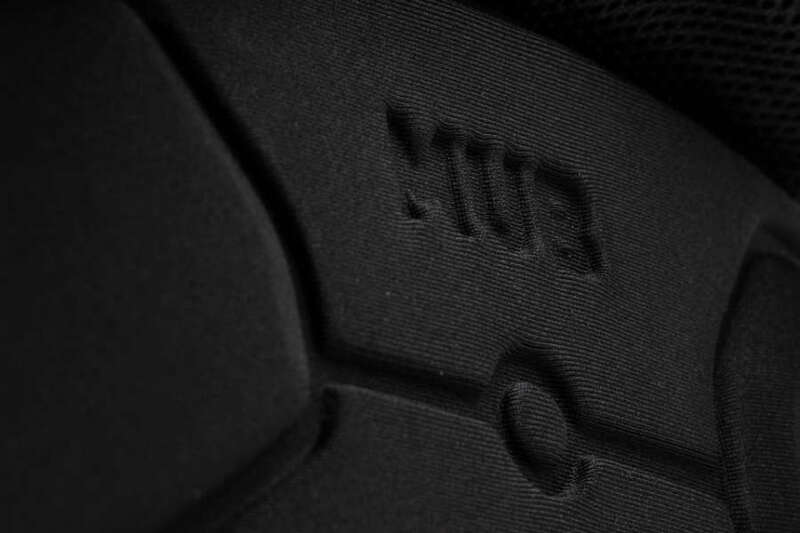 The travel hacks i developed during this time can be found as smart features and thought through product design in the range of the MUB bags. 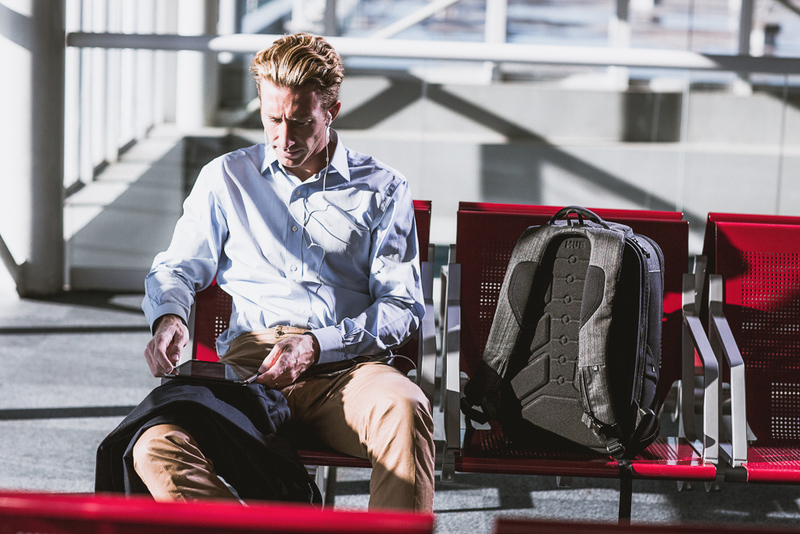 No matter if you own one or prefer another piece of luggage, these travel hacks will make your business trips a lot easier. Probably the most important one is actually to pack always the same way. This way, you won’t forget important gear and it will ease the trip preparation and decrease the stress level that normally comes with it. The best way to do this is to get a piece of luggage that works for every trip and stick with it. You’ll be able to speed up your packing process or leave it prepared in your storage room for the next trip. Having a routine is one part of it, the other is having a general packing list to go through in advance. No more forgetting chargers and other essentials. By the way, it’s especially the things we need every day that travelers tend to forget the most. The reason is simply that they use it until right before a trip starts - and then leave it at home. 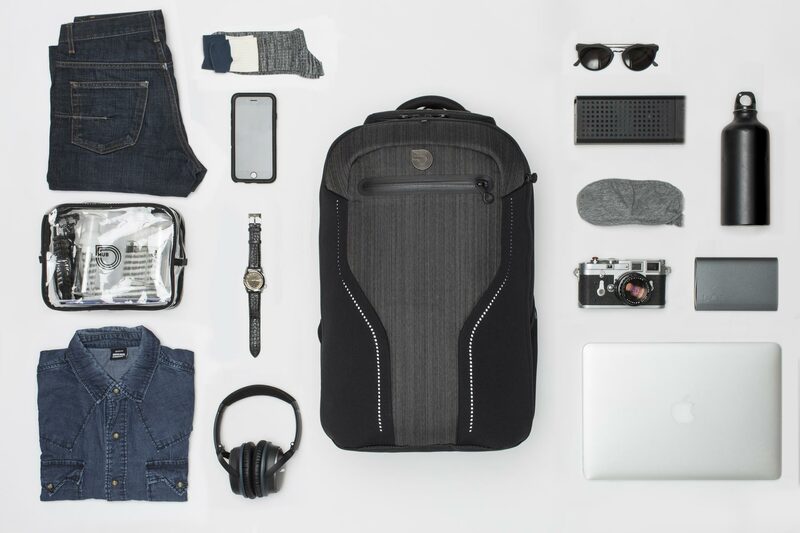 By the way, all our products come with an integrated checklist that is designed for business trips and includes all essentials that you will need. 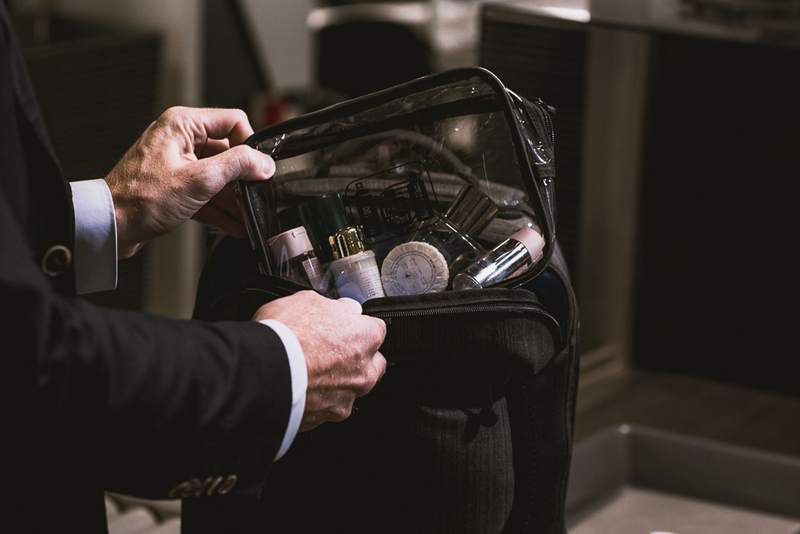 Ease your check-in on the airport by keeping your toiletries and electronic devices accessible, for example by stacking it on top of your packed clothes. 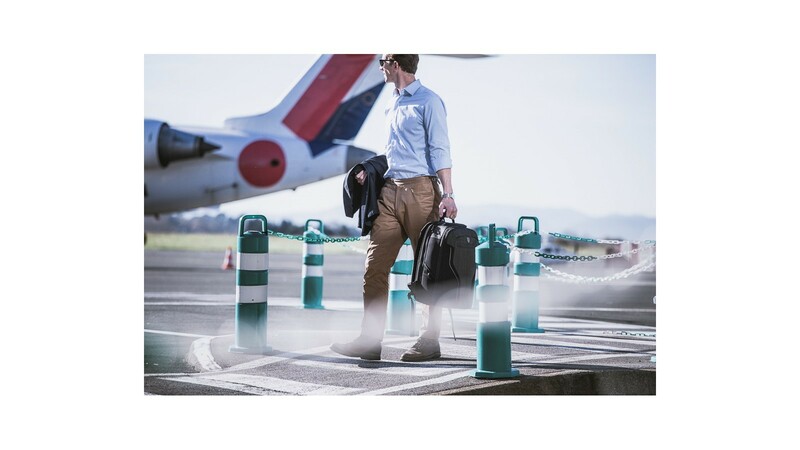 Alternatively, use a bag with smart, always accessible pockets like our Biarritz Commute or Biarritz Deluxe Traveler. 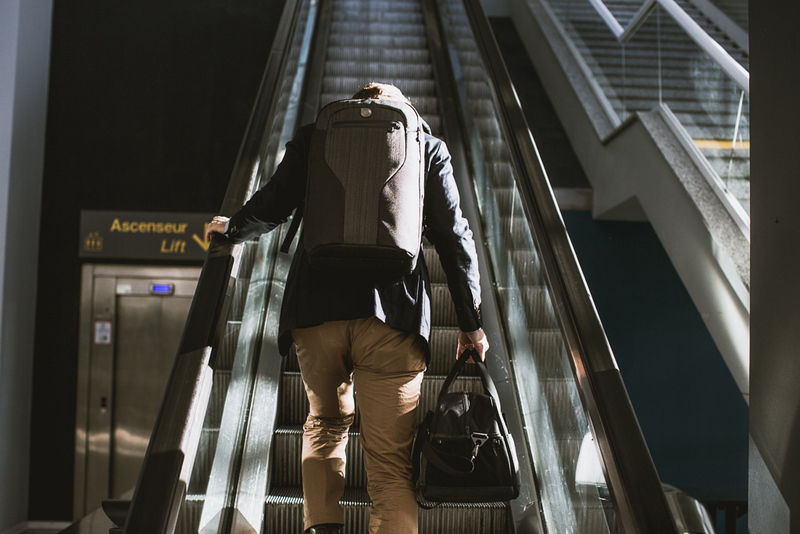 Not only does a piece of hand-luggage ease the hassle of the check-in at the airport, but it’s also easier to carry around in trains, through public transportation or even straight to your business meeting. Another advantage is that it’s actually better for your health of your back if you don’t have to carry around heavy baggage. 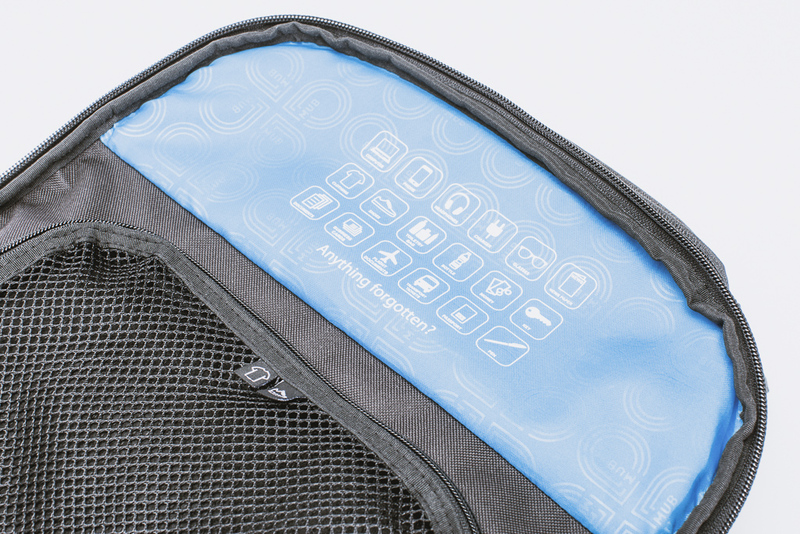 With charged devices, you can use them during waiting times and your travel time. Also, in times of digital tickets and wallets, it wouldn’t be quite ideal if your phone battery was down when ckecking in. Spending a hundred euro and more for a backpack or trolley seems to be a lot of money, especially if you don’t travel often throughout the year. Still, I’d always recommend spending a little more to get a bag that is designed with your health in mind. Good backpacks for example take a focus on extra padding for the shoulders, an ergonomic back mould and general weight distribution. This way, even through longer trips, you won’t experience back pain and fatigue. It’s definitely worth it.